Wow, how gorgeous these all are, Anabelle! I have never used the glimmer mist. Don't even have any. And you are making me wish I had some. 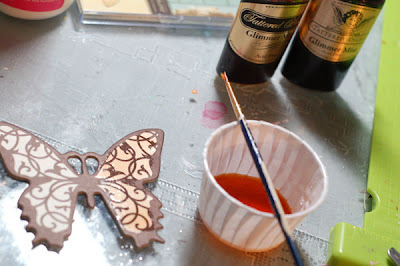 That butterfly turned out absolutely stunning. Love all the looks and techniques. And way to rock the Webster's! Fabulous! How many times can I say Gorgeous!!!!! :) :) :) :) LOVE your work Anabelle!!!! Love the cards but the layout is absolutely gorgeous! Wow! So beautiful. Love the glimmer mist that you have been using. I need to get my hands on some of that. The butterfly is my favorite butterfly ever. So pretty. Stunning butterfly. I too am in love with the Glimmer Mists. They are so much fun! I just bought some and can't wait to try it!! It looks very pretty!! 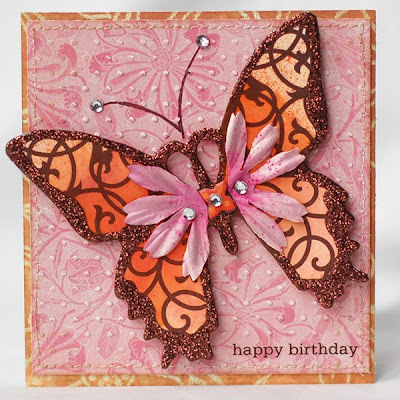 I love how you did the butterfly...the color is awesome!! I have been wanting to use that glimmer mist...it looks sooo fun and glittery!! Beautiful work by the way!!! Jaw-droppin, stunning! Love everything you do! 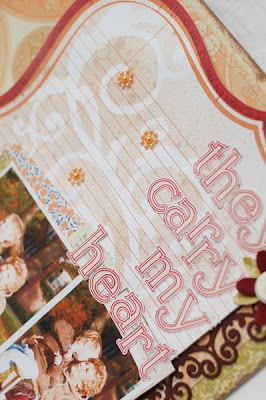 you've got to be the most inspiring scrapgirl I know! wow...blew me away AGAIN! I'm so getting my glimmer mists out and going to town again. Gorgeous projects, Anabelle. The layout is my favorite. I really love that one. Great job! You are totally inspiring me to try some of your cool techniques. 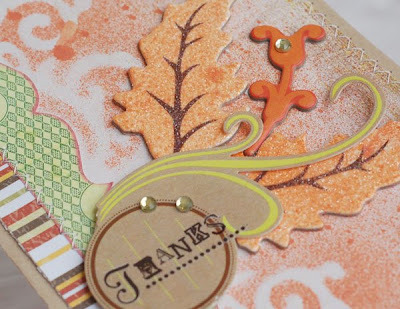 Love the gorgeous projects! Stay safe in all the snow! These are all absolutely gorgeous! I LOVE that butterfly! All your creations are gorgeous. Love the technique on the butterfly. Will have to give that a try! These are absolutely beautiful! I love the felt peeking out of the side on your layout! You do magical things with the Glimmer Mist! I only have one color, think I should get some more! Great job with the masks and glimmer mist! Wonderful lo and card. wow, everything is just beautiful!!! Wow, wow...that butterfly is stunning. Love all the colors you used. Awesome work. Looks like you had lots of fun playing with the glimmer mist, Anabelle! Your creations are simply gorgeous as always! 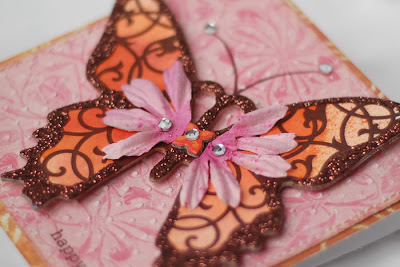 I love the two-toned effect on the butterfly! Truly inspiring work! Loved your projects for the party Anabelle and that layout is just fabulous! WOWIE!!!!!! Those are amazing cards. 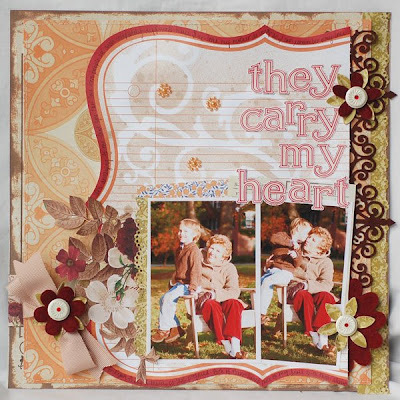 Love the way you used all the Tattered Angels products. I just got quite a bit of their products and will be playing with them all next week. You are totally inspiring me!!! And the layout is fabulous, too. Beautiful work, as always. Thanks for sharing. Wow - when I grow up I want to be able to create like you!